If you don't want to start in a self-hosted blog platform and become a serious blogger, there's always a way to start a FREE blog with the help of free blogging platforms. You'll have a lot of limitations, but at least you'll have a virtual place where you can put down your thoughts, ideas and so on. It can be your secret diary as probably not many people will find their way to your blog. However, free blog platforms are perfect for people who don't take blogging seriously, don't plan to blog more than a few months and don't have enough money to start a self-hosted blog platform. WordPess.com is the best free blog platforms. It's used by more than 52% of all the bloggers and it has the largest support community. Many top blogs, run on self-hosted WordPress, such as eBay, Sony, and even NASA. You can start a free blog on WordPress here. Just sign-up and you're good to go. For more in-depth tutorial for starting a free WordPress blog, check out this guide. 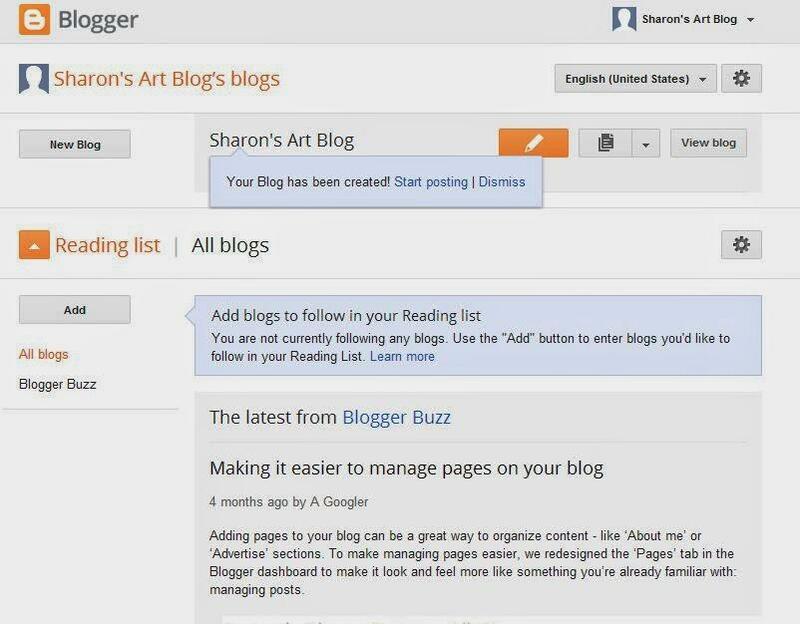 Blogger is the second largest blogging platform owned by the big Google. While some say it's better than WordPress – I strongly disagree here. It has fewer layouts to choose from and does not have as much as features as WordPress has. However, it's very popular among many “Mommy” bloggers, so if you're one of them – go and check it out. All you need to do is sign up here, or if you get stuck, have a look at this more in-depth guide. 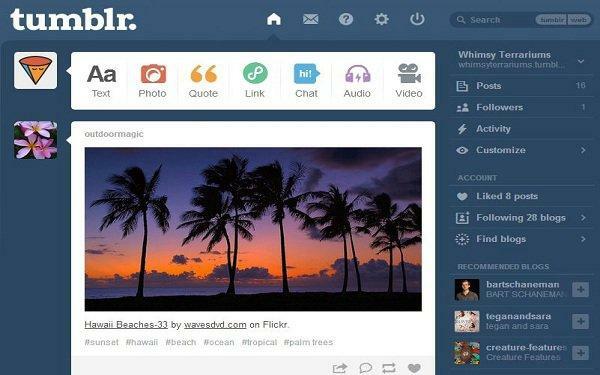 Tumblr is a popular blogging platform among younger people. It's mostly to share some gifs, images, art and perhaps a few lines of motivational quotes. It's not a perfect blogging platform, but if you just want to share some pictures/images without doing anything else, it might be your go-to blog platforms. 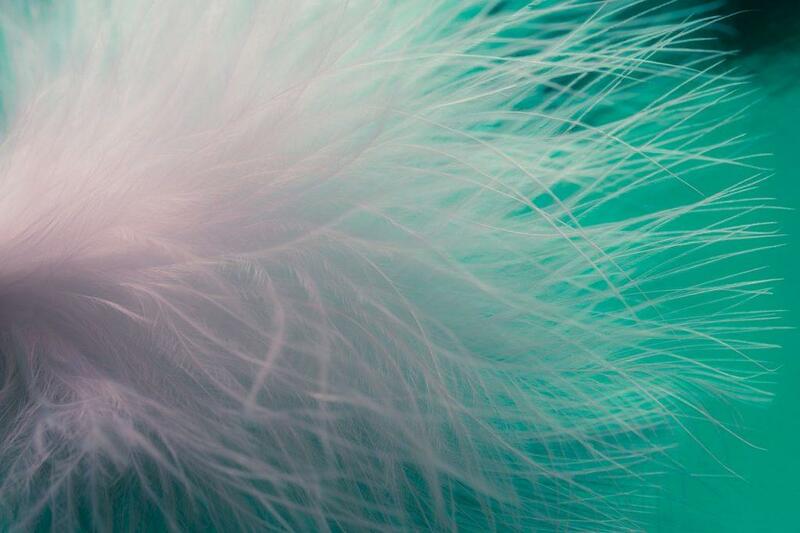 To sign up with Tumblr, go here. Your site will be MUCH harder for people to find – Instead of getting to buy a domain name (that just means the web address of your blog) that is all your own, you’re stuck with a sub-domain. Example: My site’s domain is startbloggingonline.com – but if I had built my site on blogger, it would be startbloggingonline.blogger.com. That’s much harder for people to remember, right? Plus, search engines tend not to rank sub-domains as well so you could miss out on a whole lot of traffic. You won’t look as professional – If your goal is to get covered in the press, make money or become a well-known blogger, it’s going to be much harder on a platform that looks cheap and rented. You’ll have fewer designs to choose from – You don’t want a bland, boring, generic look – do you? WordPress has HUNDREDS of themes to consider for your site designed by the community – other sites have a couple dozen. Want to add features? Too bad! – If you ever want to add a photo gallery, install a forum or even just filter spam better, you’re out of luck –but WordPress has thousands of blog plugins to choose from. You have NO control over your OWN blog – When your blog is hosted on someone else’s site, they own it – not you. If they decide your blog doesn’t fit their policies, they can remove you without any warning, sending all your hard work down the drain. But I don't have a budget? I understand – I was there once, too. If you really don’t have $3 – $8 a month to put towards your blog (and that’s really all it takes!) starting with a free option might make sense. But if you have ANY plans to grow a popular, money-making blog, “free blog platforms” definitely isn’t the way to go. If you've changed your mind, go back to my homepage to get your blog online right away. How To Host a Website for Free – Things you Need to Know..